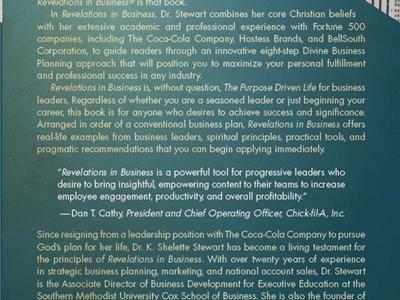 My guest will be Dr. K. Shelette Stewart, the CEO of Stewart Consulting,LLC and the author of "Revelations in Business" which has been endorsed by 14 business leaders including Dan Cathy, president and chief operating office of Chick-fil-A.. She is also a Professional Speaker. 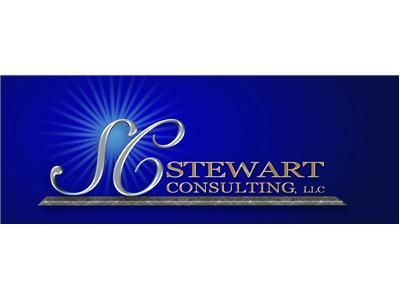 Dr. K. Shelette Stewart has over 20 years of leadership experience in strategic business planning, marketing and national account sales with Fortune 500 companies including the Coca- Cola Company, Bell South Corporation and Hostess Brands. She holds a Doctorate in Business Administration, a Master's in International Affairs and Development, and a Bachelor of Arts in Psychology. 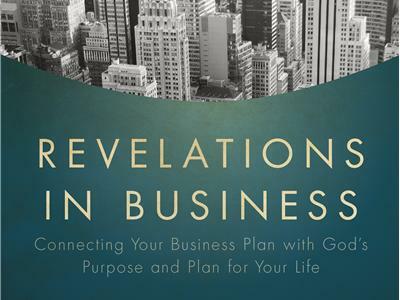 She has conducted empirical studies and published articles on the topic of the relationship between strategic planning and growth in small business. 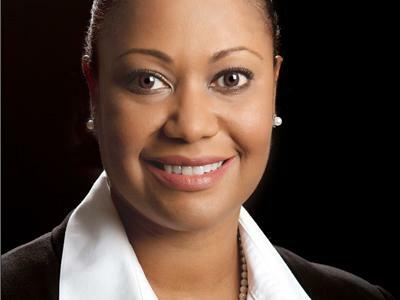 Shelette currently serves as the Associate Director of Business Development for Executive Education for Southern Methodist University (SMU) Cox School of Business. She is also the principal and founder of Stewart Consulting LLC, a leadership development and business consulting firm in North Dallas, Texas serving both corporate and non profit clients. She is also a professional speaker and author.